Third Grade | How is My Child Performing in School? Your student’s achievement level on the MAP test. You can find out more about the RIT scale here. Measures for Academic Progress (MAP), is a computer adaptive test, which means every student gets a unique set of test questions based on responses to previous questions. As the student answers correctly, questions get harder. If the student answers incorrectly, the questions get easier. The purpose of MAP Growth is to determine what the student knows and is ready to learn next. They will receive a RIT score, which allows you to compare your students’ performance and growth with other children their age. Your child will receive a report card at the end of each school quarter (Fall, Winter, Spring, and end of the year). In CMS they give a number score for each subject. A good rule of thumb is a grade below 80% is a red flag and an indication that your child is struggling in that subject area. 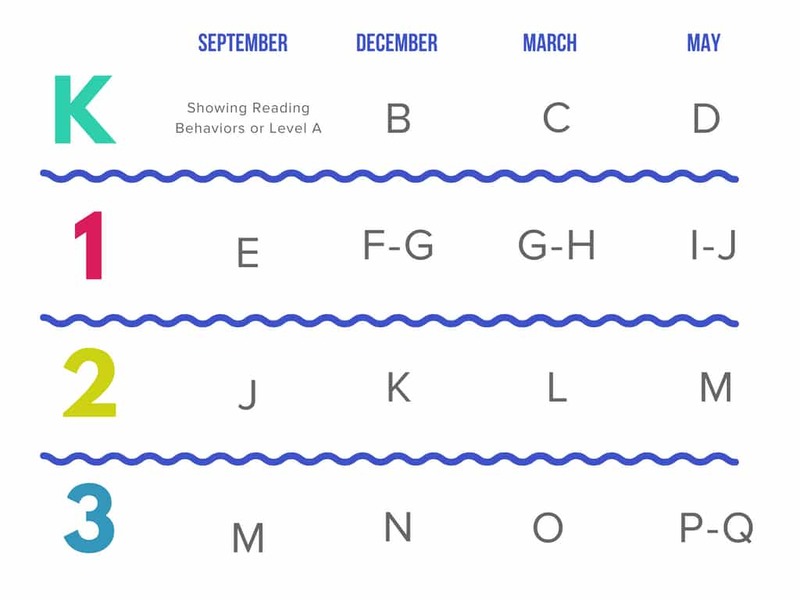 At the end of the 3rd grade, your child will take their first official standardized test (standardized meaning every test taker answers the same questions and is scored in the same way across the state). The Reading Comprehension test consists of about 50 multiple choice questions to test if your child can read proficiently on grade level. If they fail, they can be held back and not promoted to 4th grade. The results are shared with parents. To see sample test questions, click here. Tier 1 means that they receive classroom-wide support with all students. Tier 3 means they need more intense, one-on-one instruction with a teacher. If your child has a check next to Tier 3, this means that your child has been identified with specific struggles in learning. Students who do not respond to Tier 3 interventions are often referred for special education. But parents don’t need to wait—they can request an evaluation from their public school at any time.